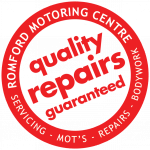 We aim to make your annual MOT inspection as convenient as possible. Why not book it in with a service to make the most of the appointment. 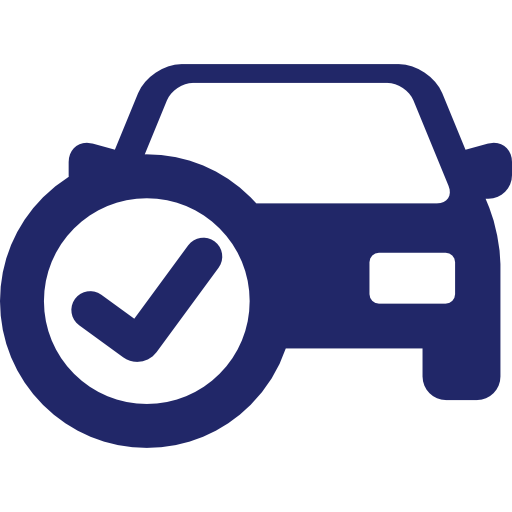 Remember - your Car/Van can be MOT'd up to 30 days before the due date and the date will be "post dated" so you don't lose any days. This way you avoid any last minute rush! 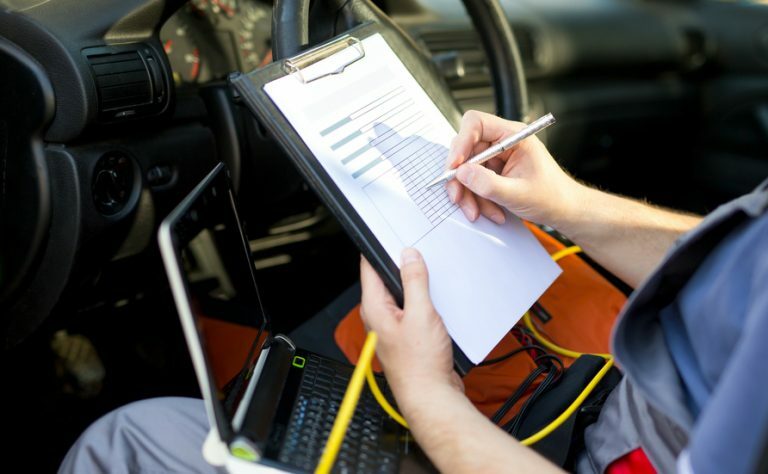 We've got technicians experienced in carrying out mechanical repairs of any complexity to cars and vans of any make and model. All types of problems diagnosed and repaired - including starting and running problems, MOT failure rectification, curing abnormal noises and rattles, engine problems including oil leaks, head gaskets, valves and pistons, injection systems, power steering faults, manual and automatic transmission faults, driveshafts, differentials, and much more.